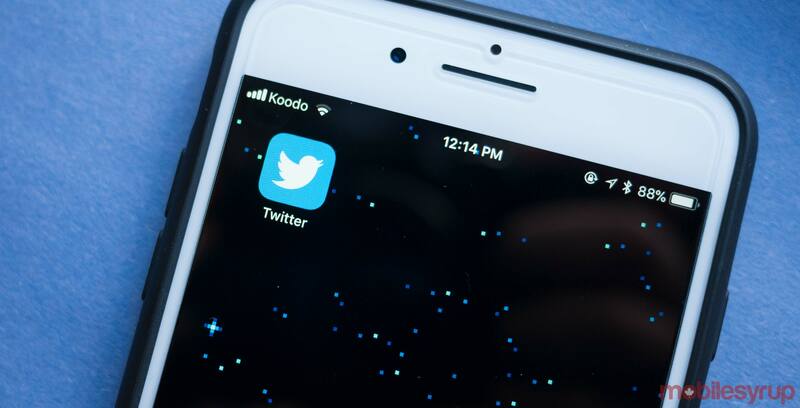 Twitter is trying out several different ways to improve conversations on its platform, including a new ‘subscribe’ function to help follow a discussion. Tinkerer and frequent leaker Jane Manchun Wong discovered the feature and tweeted out a picture of the button. The button does exactly what it says too. Tapping or clicking it will subscribe you to the conversation, so you get notified of new replies. Twitter’s ‘Comms’ account (@TwitterComms) was quick to jump on Wong’s tweet, noting that its part of the social network’s work to improve conversations. It a welcome improvement for sure. Users already leverage systems like Twitter’s ‘Like’ button or replying to a thread just to get notifications about it. Having the feature built-in to Twitter should help reduce clutter in conversations by letting people follow along without posting their own reply. Unfortunately, you likely won’t see this feature on your Twitter for a while. Wong tinkers with social media services to uncover upcoming features long before they actually release. Twitter also recently released an app to test more significant overhauls to conversations and other parts of the service. Called ‘twttr,’ the app is only on iOS for now, and you’ll need to sign up to get in. These new changes mark efforts from Twitter to improve problem areas of its service and will hopefully lead to an improved Twitter in the future.